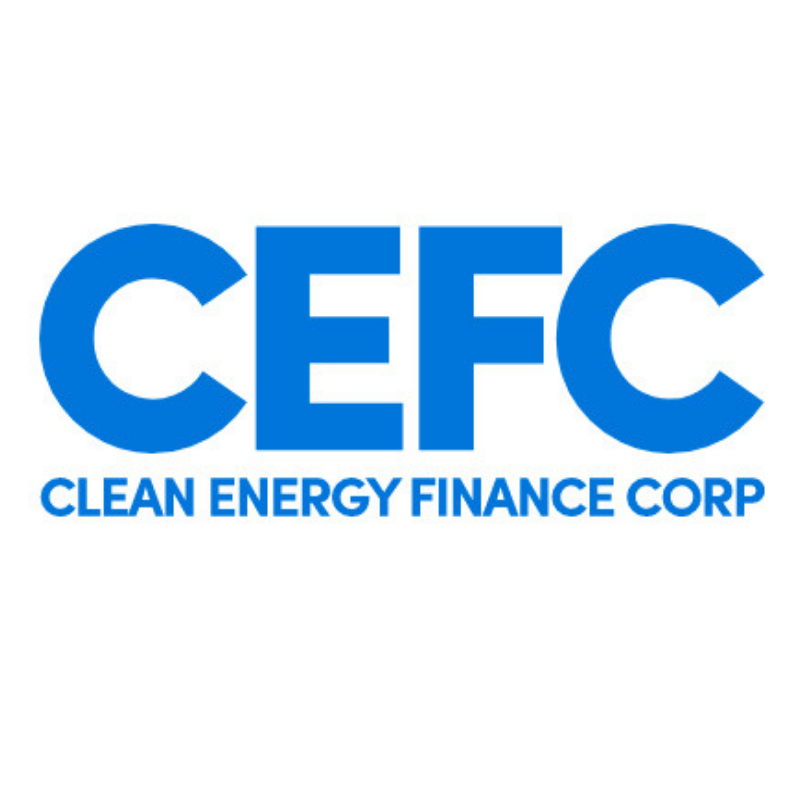 The Clean Energy Finance Corporation (CEFC), one of the paramount institutions in Australia’s energy transition ecosystem, has just released its latest annual report covering the 2018 financial year. As beneficiaries of CEFC investment through the Clean Energy Innovation Fund, the Wattwatchers team salutes them. ‘In five years of investing, CEFC commitments have contributed to clean energy projects Australia-wide, with a total project value of around $19 billion. We have directly invested in more than 110 individual transactions and financed more than 5,500 smaller-scale clean energy projects through our partners. ‘In the 12 months to 30 June 2018, the CEFC directly committed to 39 transactions, up from 36 direct investments in 2016-17. Total new CEFC commitments in 2017-18 were $2.3 billion, up from $2.1 billion in the previous year. ‘New commitments in 2017-18 included $1.1 billion in renewable energy, $944 million in energy efficiency, $100 million in transport and $127 million in waste-related projects, demonstrating the diversity of our approach to finance and investment. You can see the full report here, the CEFC CEO’s video here, and a profile on Wattwatchers from the CEFC website here.